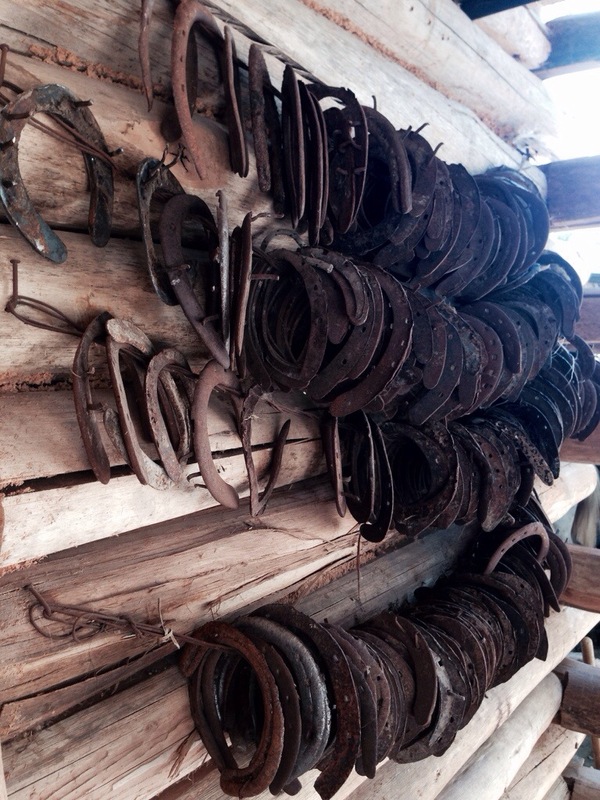 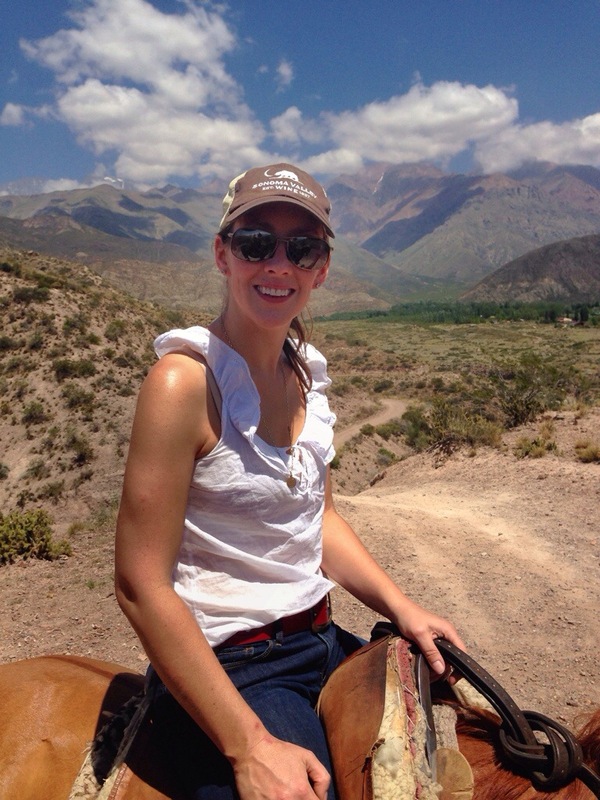 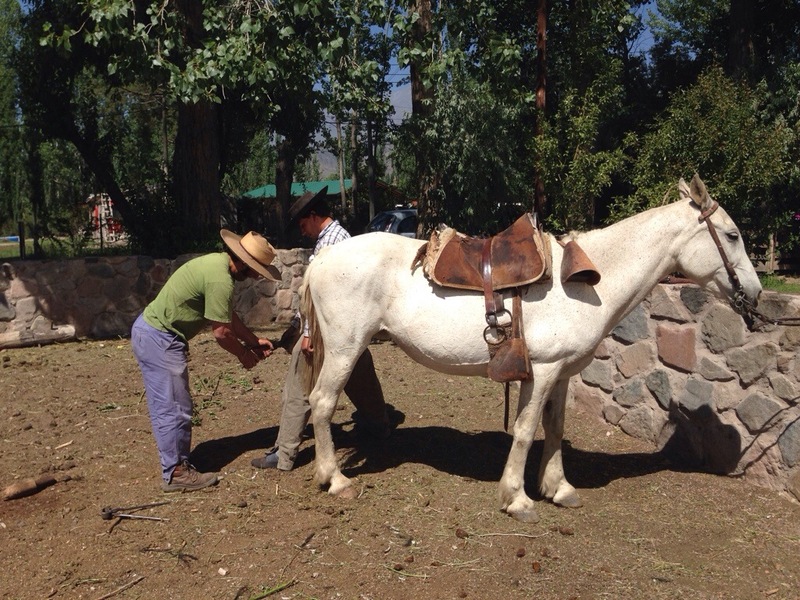 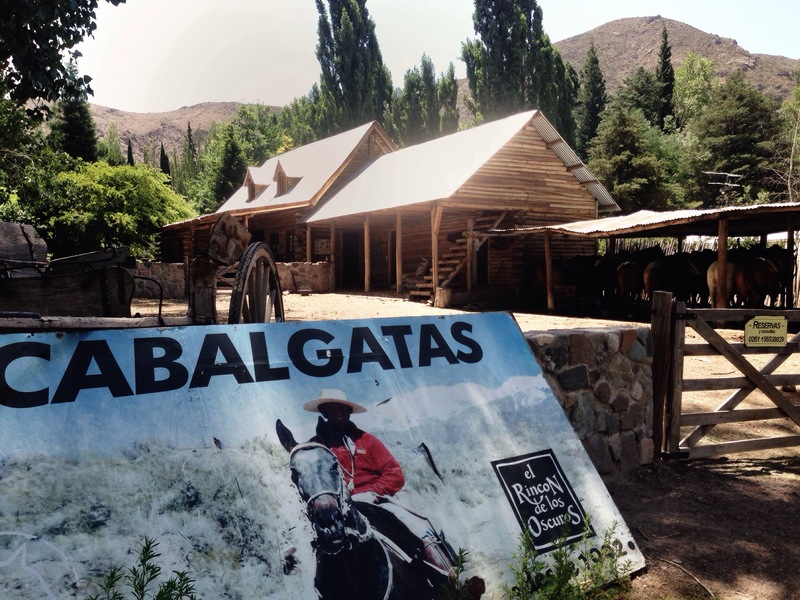 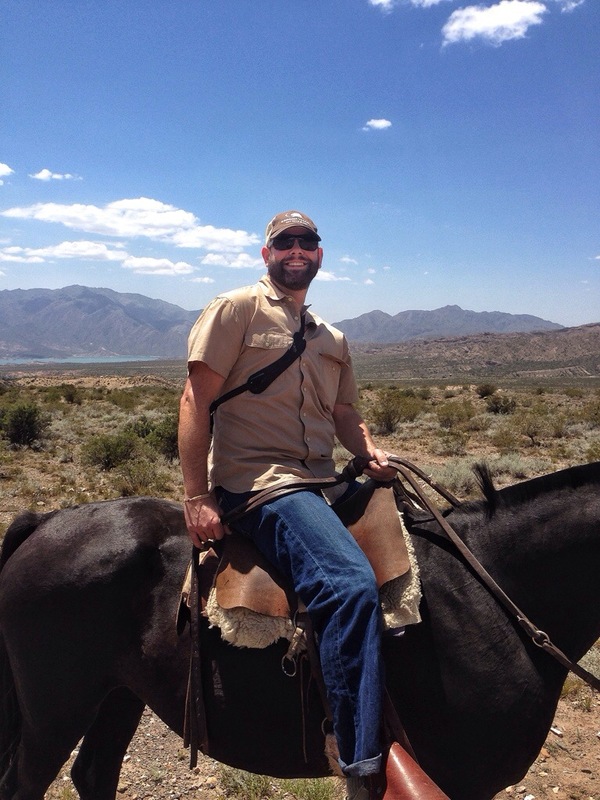 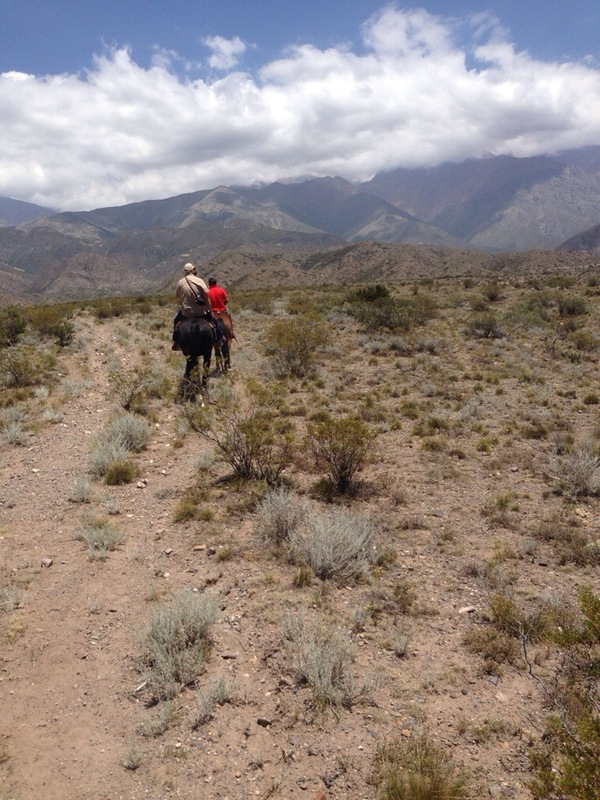 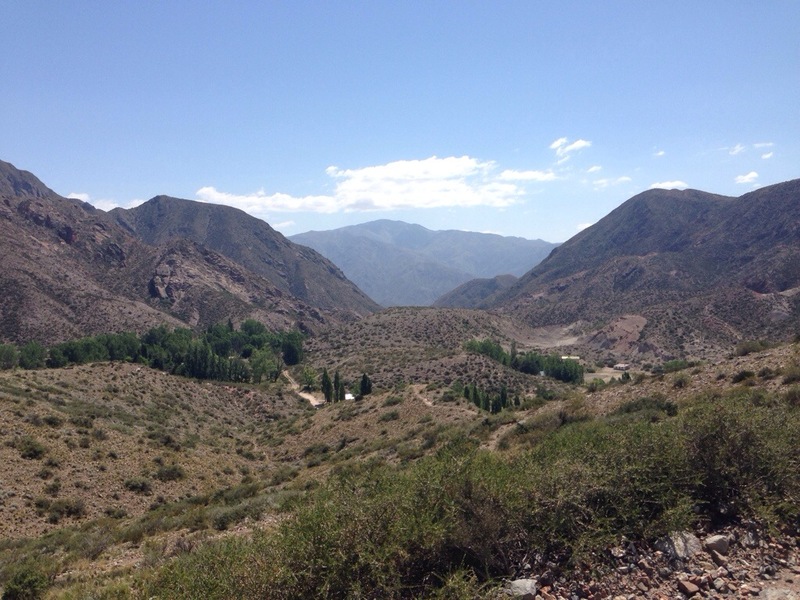 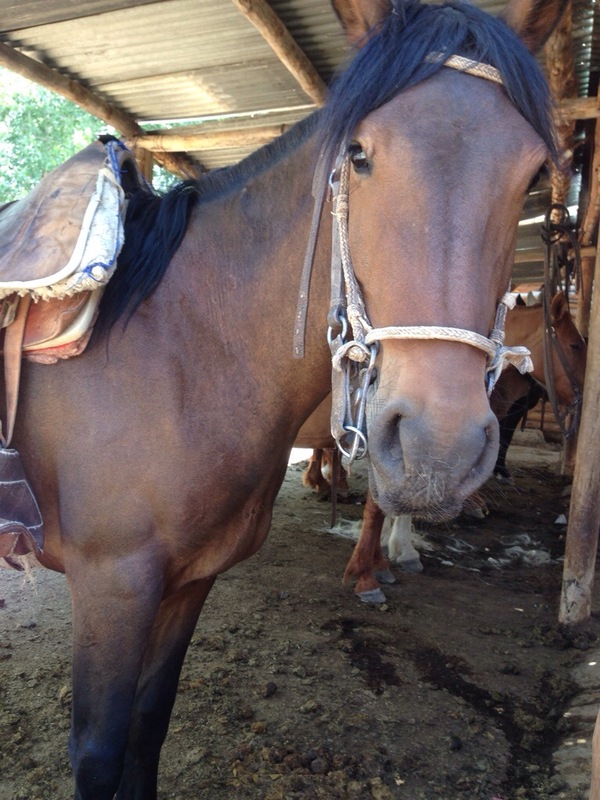 Horseback riding in the Andes is spectacular, even before you realize that it ends with an asado! 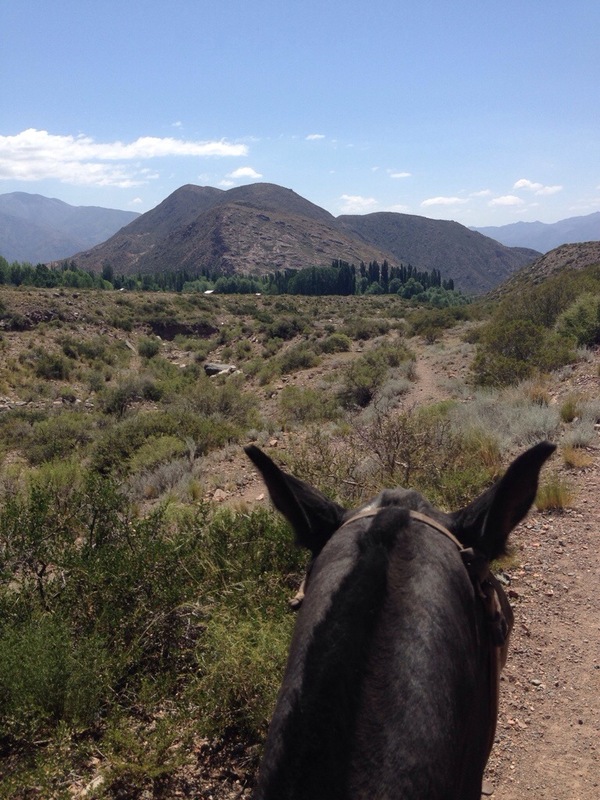 We left the wineries of Mendoza behind for a short while today to head for the hills and ride in the shadows of 5,000 meter snow covered peaks. 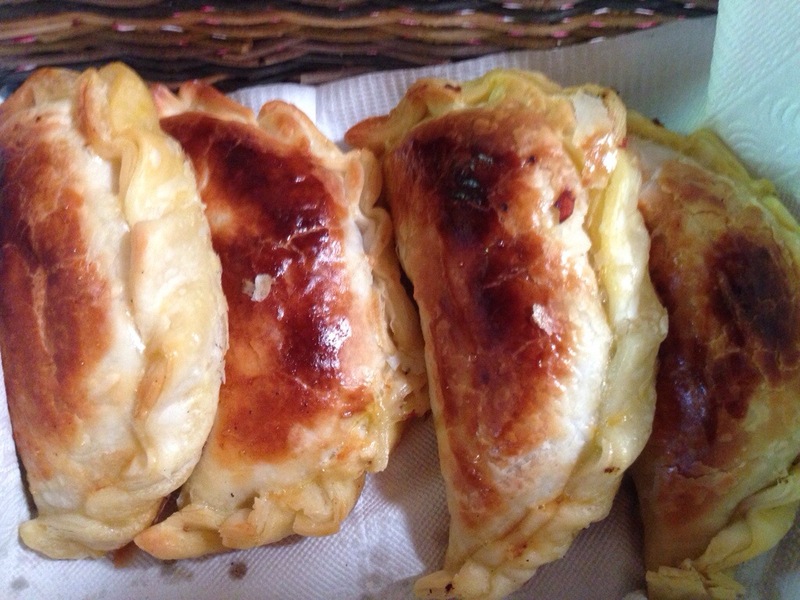 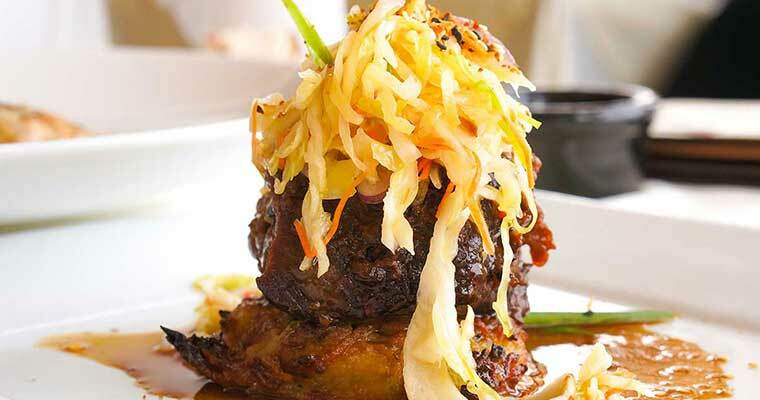 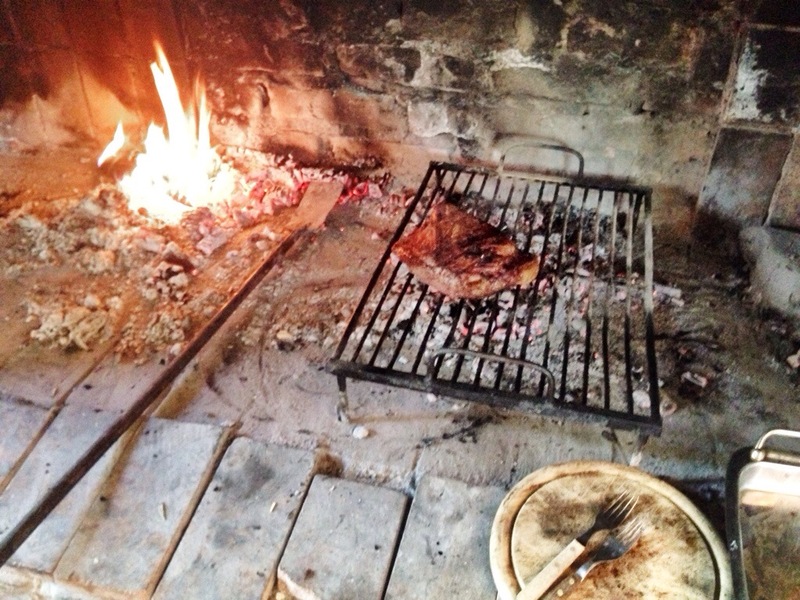 Our journey finished with empanadas and another huge hunk of meat cooked over an open fire.